The last time you saw a beautiful flower did you lean in? Did you admire its beauty? Or can you not even remember the last time you appreciated something so simple, everyday, and natural? 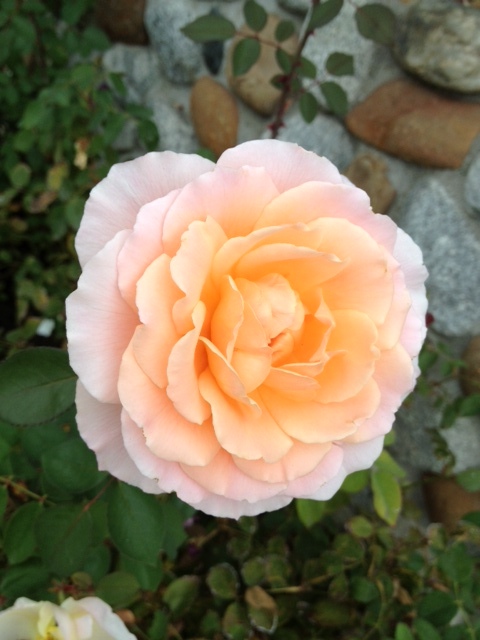 The rose has been revered since ancient times for its healing properties. They say its scent invokes positive thoughts, spiritualism and feelings of joy, happiness and hope. Don’t just take the common statement as a metaphor. The next time you pass by a rose, stop and inhale some happiness. You’ll be back in your office, multitasking behind your desk soon enough.